One of the Daisen Michi roads for worship on Mt. 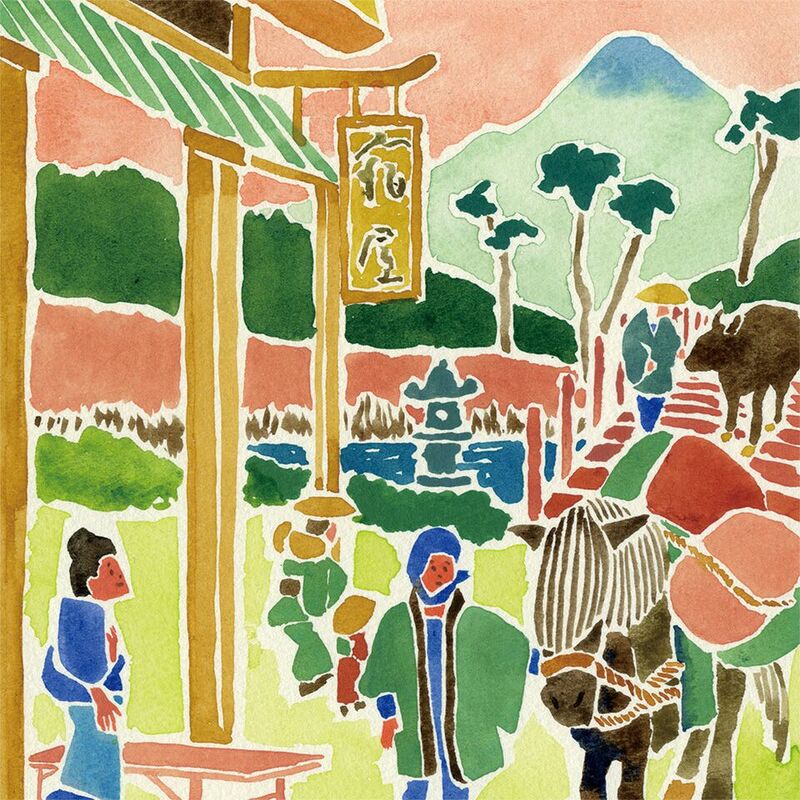 Daisen and the livestock market. The road runs from Maruyama, an important area of Daisen, leading into Odakamachi at the Wakeno Teahouse. It passes through Niodo and into Bakuroza.